Prior to his arrival in Gallatin, Dr. Vear completed his Bachelor of Science with a degree in human biology from Michigan State University. He then moved to Marietta, Georgia where he obtained his Doctorate of Chiropractic from Life University. Dr. Vear went on to complete the Animal Chiropractic program at Parker University in Dallas, Texas. Dr. Vear, his wife AnneMarie, and their four dogs Jade, Henley, Mouse and Ziggy enjoy spending time outdoors. Hiking, camping, kayaking, and trail running are just a few of their outdoor hobbies. 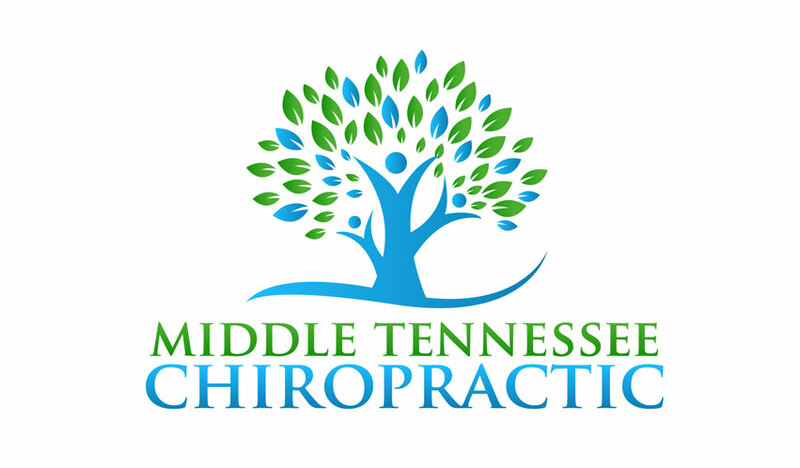 Alex is dedicated to improving the overall health of Middle Tennessee through specific chiropractic care and education. I have a long history of back issues. Dr. Vear has approached each episode I have a new incident and gets me back in line. He also works with me to avoid future episodes by recommending strength-training movements. His knowledge is extensive and he respects his patients. I recommend him at every level. Dr. Vear is super intelligent and personable! He really took the time to find out the root of my problem through diagnostics before creating a therapy plan. His prices are VERY affordable, especially for the quality of care you receive. I definitely recommend going to him for an assessment. Dr. Vear has helped me several times since I started care with him. I have had an array of aches and pains disappear including back pain and tail bone pain. While my medical doctor wanted to prescribe pain medicine, Alex was able to adjust me so I didn’t need such drugs. I definitely recommend chiropractic care with Dr. Vear.